I asked some top skin pros to give me the real skinny on caring for the skin of the neck. Any Aerosmith fans out there? Steven Tyler wrote that song when he was 17. Seventeen! He had no idea what kind of wrinkles were in store for him—the dude is now 67 and probably wishes he could use the permanent press setting on his face. I’m in my fourth decade and like many women, do my share of mirror scrutinizing. Lately, I’ve been eyeballing the skin on my neck, wondering if I need a specific cream for it, or if my regular facial moisturizer is enough. No one wants a wattle, but I don’t want to waste money, either. I decided to get some insider’s information from leading dermatologists and skin care experts and asked them, do I really need a neck cream? The skin of the neck and its underlying fat pads succumb to the effects of gravity sooner than other parts of your body and face, too. “The front of the neck is structured around a network of muscles which don’t provide as much support,” says Desiree Stordahl, a co-writer with Paula Begoun on her many bestselling beauty books and senior beauty writer for Paula’s Choice Skincare. Adding insult to gravity’s injury, people tend to get neck amnesia when it comes to applying sunscreen. 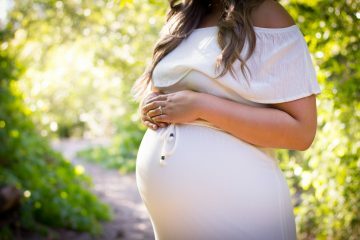 “The neck area is often left unprotected from UV rays and other environmental challenges,” says Joel Schlessinger MD, a board certified dermatologist, cosmetic surgeon and the founder of LovelySkin.com. This lovely combo of natural aging, gravity’s fierce pull, and accidental sun exposure contribute to the signs of aging we see on our necks: wrinkles, dark spots, loss of firmness, and roughness. Neck Cream or Regular Cream? 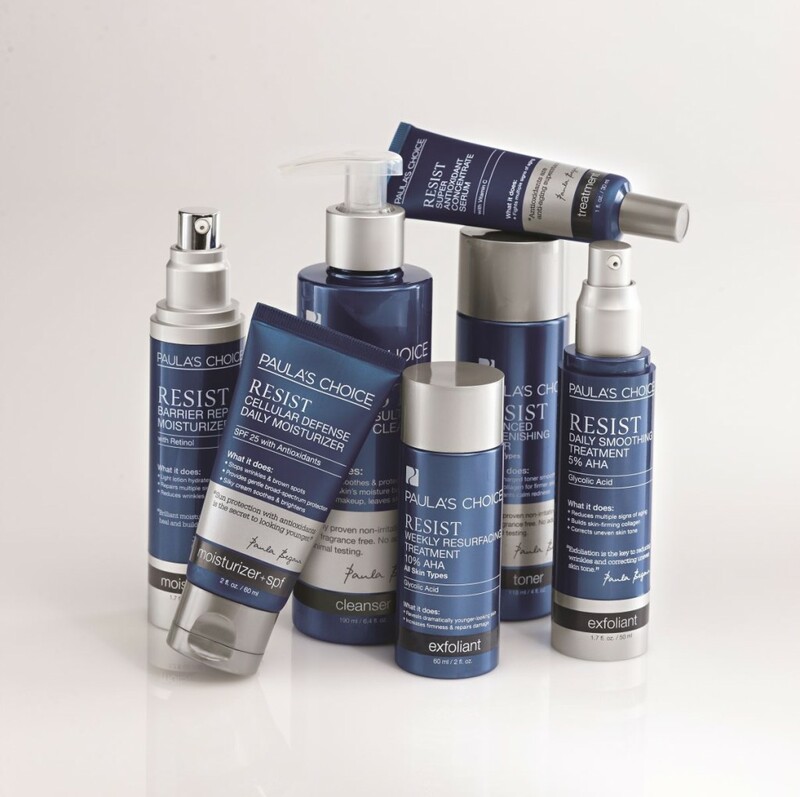 “Many of the ingredients will be the same actives you can find in your face creams,” says Schlessinger. 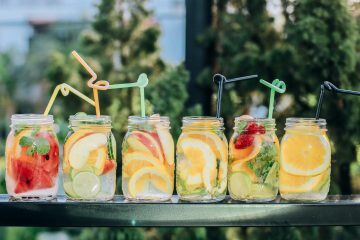 However, he points out that the thin skin on the neck may be more likely to be irritated from stronger treatments that might easily be tolerated on your face. The exfoliator “allows the treatment product to penetrate deeper,” says Goldfaden, while the daily SPF “protects from further damage.” These two steps, he says, are key. Any Other Options, Besides Turtlenecks? There are also several nonsurgical, in-office procedures that can help us in our quest for a neck as smooth as a seventh-grader’s. 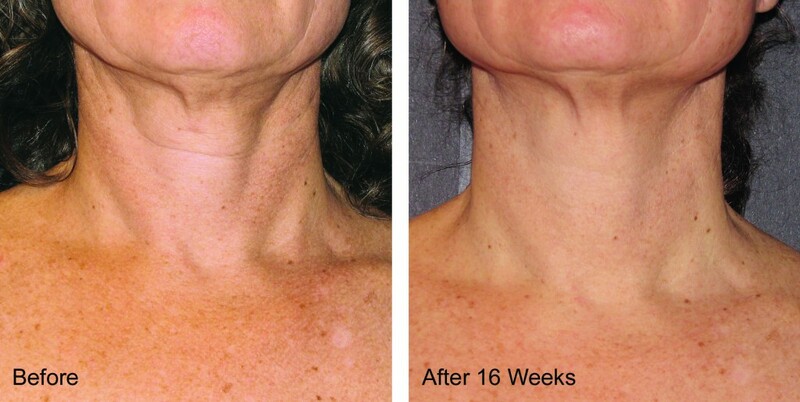 Pellevé is an FDA-approved treatment that uses radiofrequency waves to stimulate the skin’s production of collagen, boosting the firmness and elasticity of the area. No anesthesia is needed for the 30 to 60-minute treatment; the company claims it just feels like a warm massage. The only downside is cost: treatments run about $500 to $1,500. 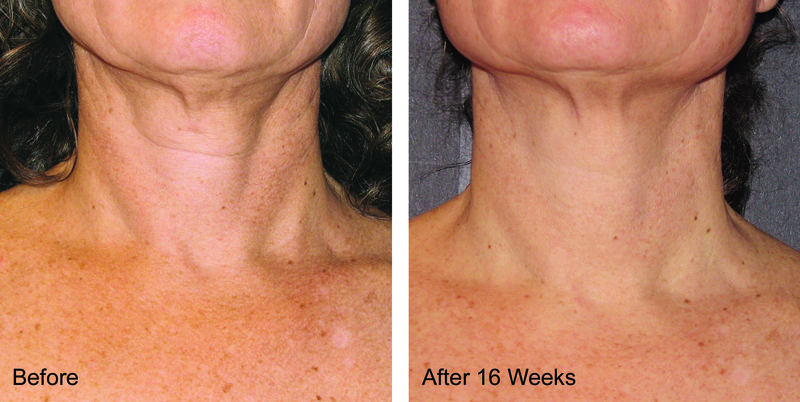 Ultherapy uses ultrasound—you haven’t had one of those since you were pregnant, I bet!—to lift and tighten loose skin. A wand goes over the top of the skin, sending the ultrasound waves deeply into the skin, heating your body’s collagen and stimulating the process for the production of new collagen. Like Pellevé, there’s no down time. • For exfoliating, try Paula’s Choice Resist Daily Smoothing Treatment with 5% AHA or Paula’s Choice Skin Perfecting 2% BHA Liquid Exfoliant. 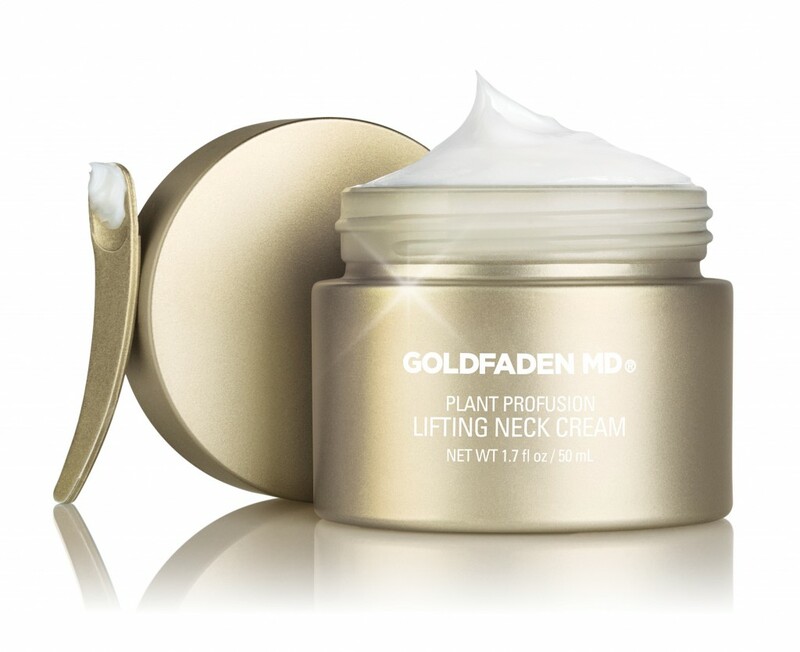 • Dr. Goldfaden’s new line, Plant Profusion, has a Lifting Neck Cream with anti-inflammatory agents, plant based emollients and skin strengthening nutrients. 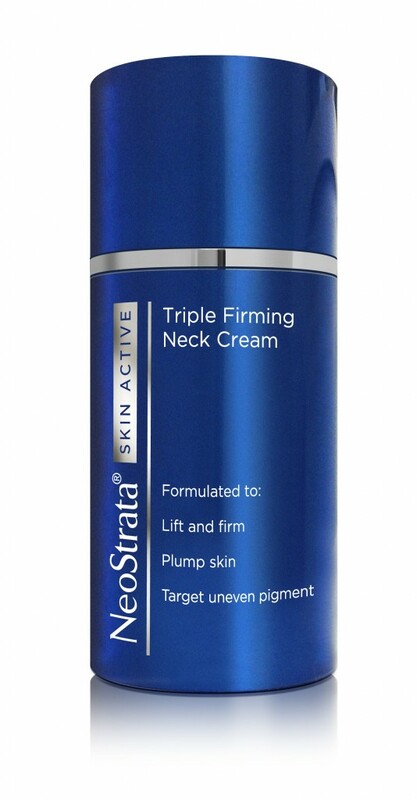 • Dr. Schlessinger says one of his favorites is the NeoStrata Skin Active Triple Firming Neck Cream. So what’s the takeaway? For me, I acknowledge that some of the tightening effects of neck creams may be temporary, but, the gentler formulas and specific ingredients found in neck creams easily outweigh a little extra expense and the space taken up by having one more container of cream in the bathroom cabinet. So I vote yes for neck creams, for myself. I also feel better knowing there’s ultrasound treatments out there, in case it someday gets to that point. Until then, I’ll just turn up the Aerosmith and slather on my miracle workers! 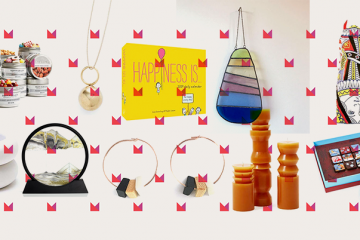 Kathryn Drury Wagner is an LA-based, beauty- obsessed mom of two. She’s always on the hunt for skincare and wellness news, especially that with a natural bent. (:, thank you for posting.